Good news to not just my readers, but also to all book lovers! 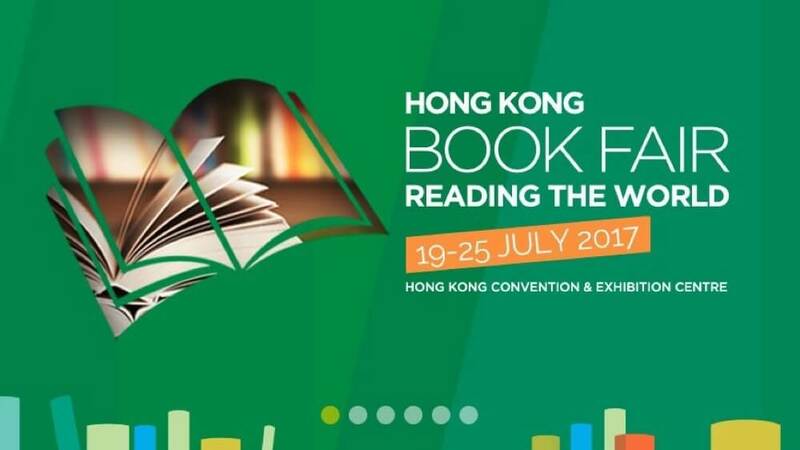 One of the largest event in Hong Kong, the Book Fair 2017, is now open till 24 July 2017. This year, the Book Fair is held at the Hong Kong Convention and Exhibition Centre. Regular tickets dated 19 and 20 July can enjoy free admission on 21, 22 or 23 July after 5pm by presenting the whole stub attached to the admission ticket. Online coupons are available on HKTDC websites (including free gifts, 10% off coupons, etc). Don’t forget to print them out before going to the Book Fair. 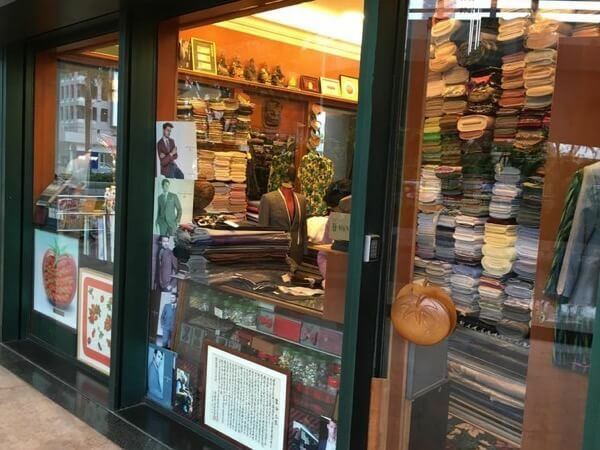 No matter you’re taking MTR or bus to Hong Kong Convention & Exhibition Centre, don’t forget to drop by Wanchai where you can find many great stuff. Firstly, of course is food. The “Happy Cake Shop” located at 106 Queen’s Road East, Wanchai, is a famous bakery shop with long history. You can get a tasty Hong Kong-style “pineapple bun” at just HK$5 each (US$0.8). 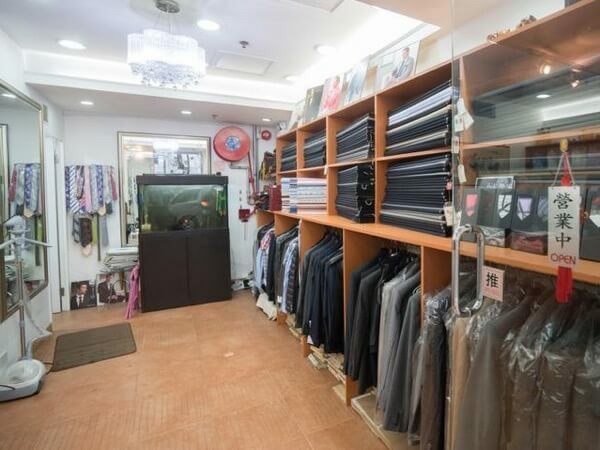 Another thing you shouldn’t miss out is – our Hong Kong tailors. 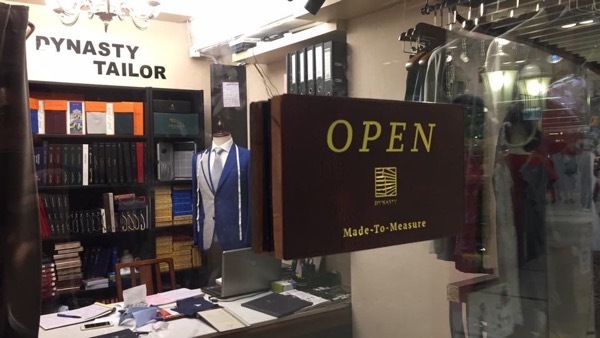 Not only Central CBD or Tsimshatsui in Kowloon, there are also quality tailors here in Wanchai district, such as Princeton Rave Tailor, Frankie Tailor etc. You can make an online appointment days in advance, or when you’re about to leave the Book Fair from the Convention & Exhibition Centre before you visit. This will keep the shop owner informed, so that the owners ready to serve you at the shop (instead of hanging out for an afternoon tea at Happy Cake Shop).